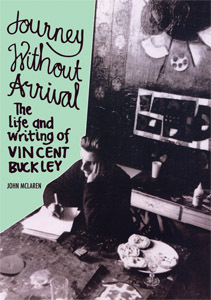 For forty years, Vincent Buckley 1925–1988 was a central figure in Melbourne's literary, political and religious life. A major poet, he was also a leading literary critic, a regular book reviewer and a formidable contrarian. Themes in his work include the nature of God, religious and political responsibility, and the place of poetry in a modern society. This is the first biography of Vincent Buckley.